Darkwarehouse are privileged to be a brand partner with Bethesda. Their incredible artwork lends itself to our process, resulting in a product that truly embraces the detail engineered into their game titles. 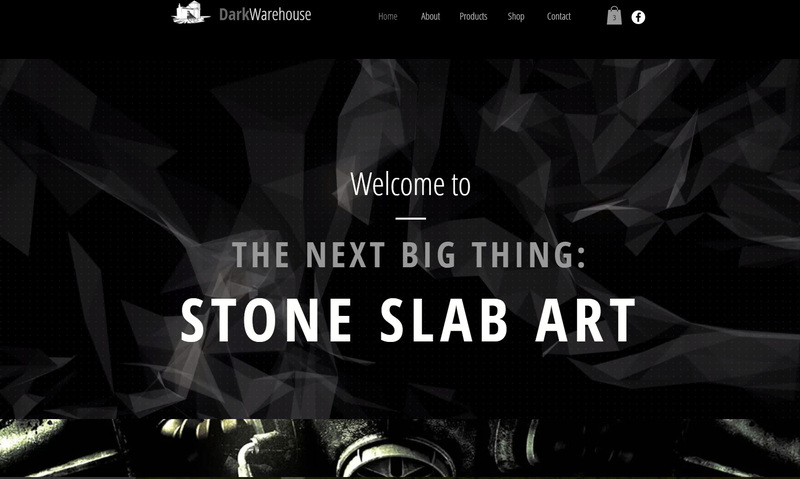 We aim to bring you the ultimate experience in Game Art, a truly amazing extension of the in game experience, with our highly collectible Stone Slab Artworks, and interior products.